← Kane Co. Cougars Welcome Geneva Vikings! Our new spirit wear has arrived! Your first chance to buy is during registration week August 14th – 16th! 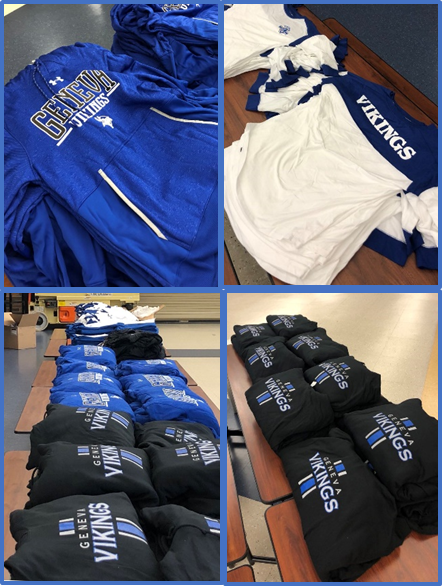 Spirit Wear will also be sold at the GHS Corn Boil on August 22nd and at all GHS Football Games. Click Here to Preview All Items!